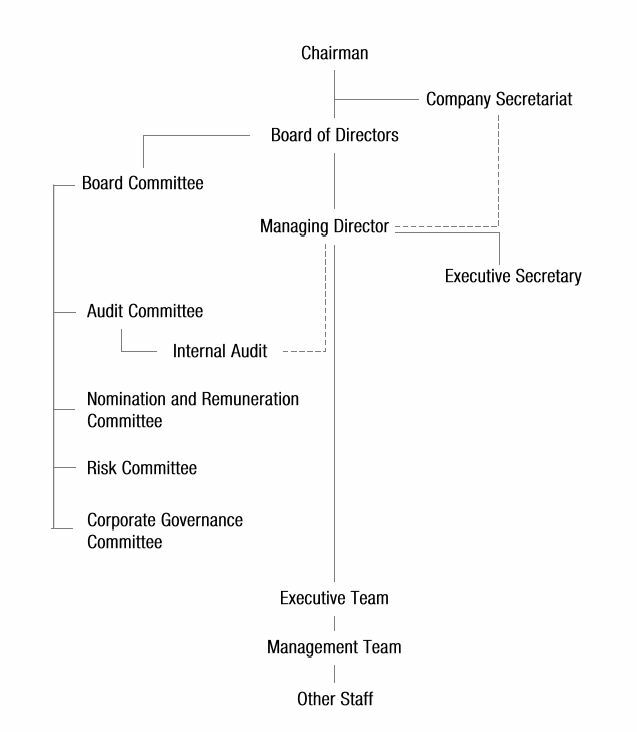 Introduction of State Trading Organization. How it all started and today. It was the early 1960's and the nation's socioeconomic outlook was not a very promising one. The population was a mere 100,000. The only communication with the outside world was the Morse code and the ham radio. The only airstrip was the one laid by the British RAF and the mode of transport between islands was limited to traditional sailing Dhoni. The only resource available was tuna. Consumers were at the mercy of importers. Even the most basic food items were expensive. The country had no banking service. Development was slow with no available funds for major investments and no commercial industry. The need became more apparent for a central organization to import goods necessary to raise the living standards and encourage development. 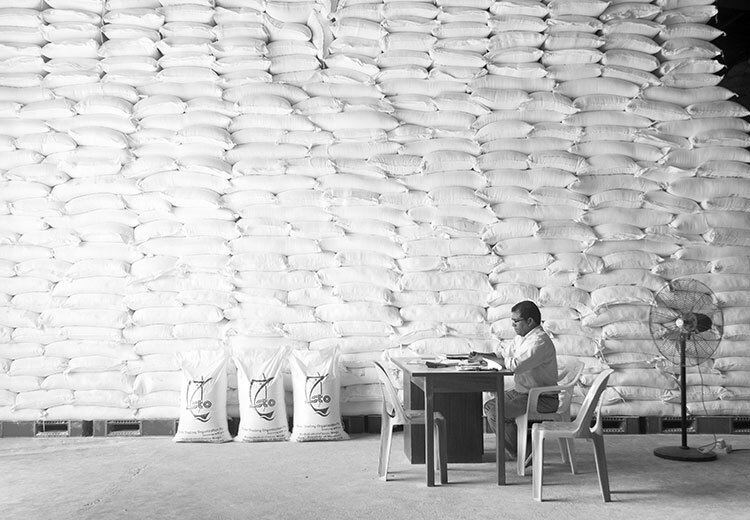 In 1964, a fully state-funded business was set up by the Maldivian government with one key mission to begin with: strengthening national food security. The main task of the company, then named Athireemaafannu Trading Agency (ATA), was to purchase and import essential food items in bulk to be distributed nationally via local traders and ATA's own retail outlets. ATA sold its imports to the public at low mark-up and also purchased supplies for the government. ATA was the beginning of STO, and the catalyst for change in the Maldives. With proven success in contributing to national development, ATA matured to become the State Trading Organization (STO) on 9th June 1979. STO undertook all trading and commercial activity on behalf of the Maldivian government. The nation was growing and so were its demands. While remaining true to its original mission, STO expanded its imports, first to an increasing number of commodity items, and then on to modern construction materials, home appliances and consumer goods. Building up on the background of solid commercial success, STO has streamlined its operations to where profit and viability matter as much as the need to ensure broad access to basic essentials at affordable prices. STO has become the dynamic organization demanded by a prosperous, rapidly developing country. With a diversity of businesses, STO stands testament to the country's economic potential. STO group, with its subsidiaries, joint ventures and associates, is a national leader in business. It has significant and focused interests in petroleum, cooking gas, construction materials (including cement and roofing material), medical supplies and pharmaceuticals, home appliances, electronics, supermarket products and insurance. The company is geographically diverse with operations and developments throughout Maldives and operations in Singapore. This has been achieved by direct procurement and distribution as well as forming joint ventures to effectively trade in areas where it presents greater opportunity. STO has set new focus to make a splash in the tourism sector. Ongoing and upcoming projects in this sector are designed to ensure STO becomes a big player in hospitality and start earning its foreign currency in the near future. Enriching lives through expansion and accessibility. Lead through expansion of existing businesses, diversification, exploring new possibilities and entering into new ventures. Explore beyond our borders, expand our markets and establish ourselves as an international player, respected by the international business community. Ensure accessibility with our presence nationwide; offer peace of mind and assurance to the public of uninterrupted provision and affordability of essential goods and services and those that contribute to a full filling modern lifestyle. Build a skilled workforce by investing in human development; build our competencies, to achieve sustainable and unhindered growth and fulfill our vision. Our Board of Directors is a team of professionals with years of experience and knowledge.The Board of Directors makes all primary policy decisions for the company, and makes all official decisions about the direction, status, and mission of the company. Our executive team leads the company with years of experience and knowledge in their respective fields. This group of goal-oriented, results-driven senior executives will guide the company to its next level of growth and success.